We’ve given thanks over pumpkin pie, shopped Small Business Saturday and scored great deals on Black Friday and Cyber Monday. There is no better feeling than knowing YOU are making a true impact in your community. 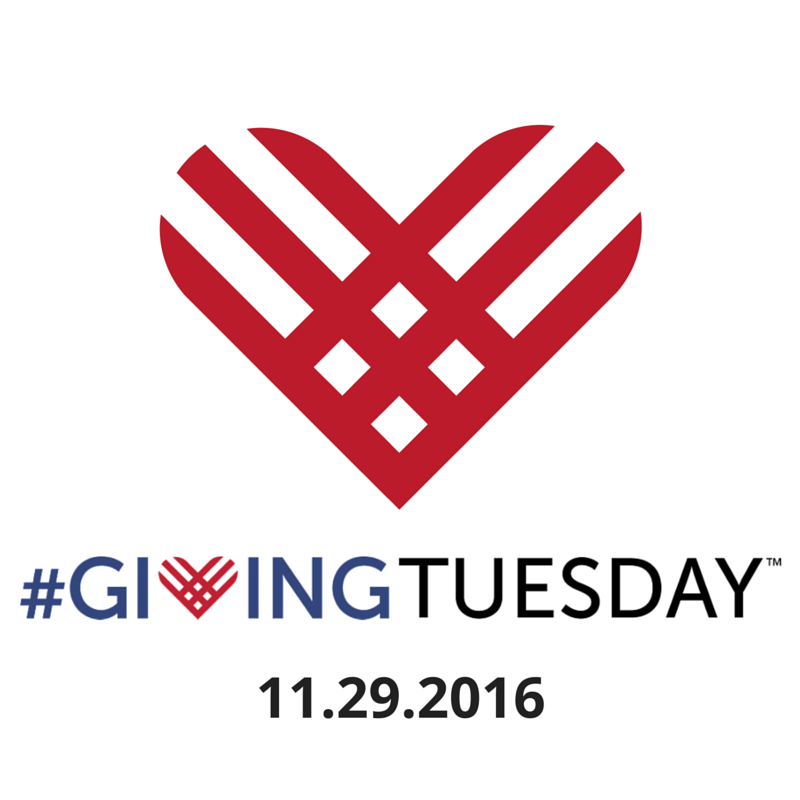 Now’s your chance to be a part of #GivingTuesday. To be a part of something bigger. To be a part of Safe Connections. Join the global day of giving and share why you give on Facebook and Twitter, using the hashtag #GivingTuesday.